This Catalan designer is famous for his funky patterned 'California T-shirts', but has expanded the range to include creative and flattering dresses, skirts and coats. 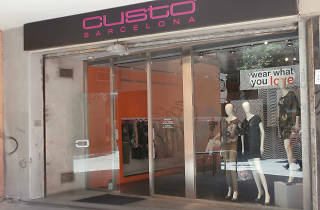 Custo Dalmau, who sells in boutiques around the world, opened the first Madrid location of his empire in this small and modest shop in C/Fuencarral. 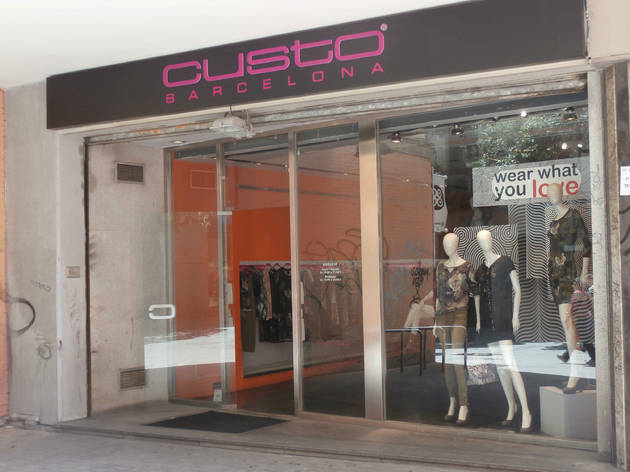 The brand has continued its expansion in Madrid with branches in C/Mayor, Claudio Coello, Princesa and in Terminal 4 of Adolfo Suárez Madrid – Barajas Airport.